It's time for the church to possess the mind of Christ and walk in His divine nature. We are moving into sonship out of the realm of being a child. We are starting to walk in the power of NOW and operate by true faith which operates in the present. We are leaving the realm of 'putting things off' into the future and being Christ in the earth today. The earth is groaning for the manifestation of the sons of God to manifest into the earth NOW. We are partakers of His divine nature. It is time for divinity to meet humanity to shake the core of earth's fibers to usher in God's glory across the land. 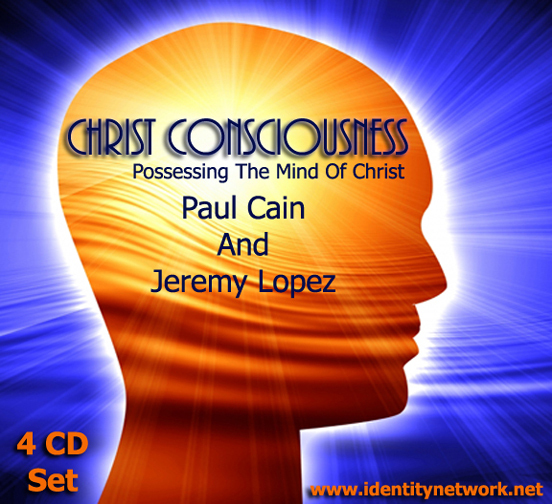 Dr. Jeremy Lopez is Founder and President of Identity Network International. Identity Network is an apostolic and prophetic resource website that reaches well over 150,000 people around the globe and distributes books and teaching CDs on the prophetic move of God. Jeremy has prophesied to thousands of people from all walks of life such as local church congregations, producers, investors, business owners, attorneys, city leaders, musicians, and various ministries around the world concerning areas such as finding missing children, financial breakthrough's, parenthood, and life changing decisions. This ministry desires to see every believer awake to their destiny. Jeremy releases the glory and the anointing everywhere he goes with a manifestation of the Kingdom of God. He ministers with a revelational prophetic teaching gift that brings a freshness of the word of the Lord to the body of Christ. He teaches the principal that we are positioned in heavenly places and are called to minister out of that realm. This is accomplished through conferences, prophetic meetings and church services. He serves on many governing boards, speaks to business leaders across the nation and also holds a Doctorate of Divinity degree. He has had the privledge of ministering prophetically to Governor Bob Riley of Alabama. He has also ministered to thousands overseas including millionaires around the world. He has travelled to many nations including Jamaica, Indonesia, Haiti, Hong Kong, Singapore, Bahamas, etc. He has hosted and been a guest on several radio programs from Indonesia to New York.